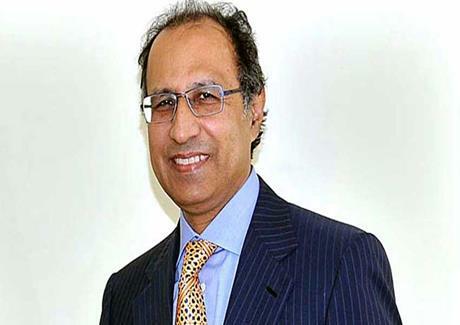 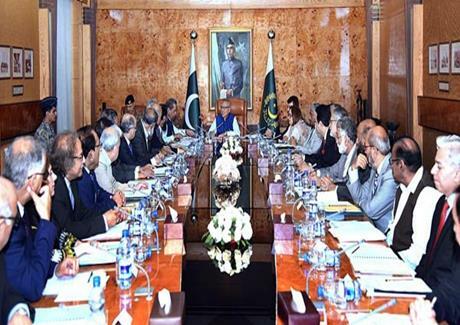 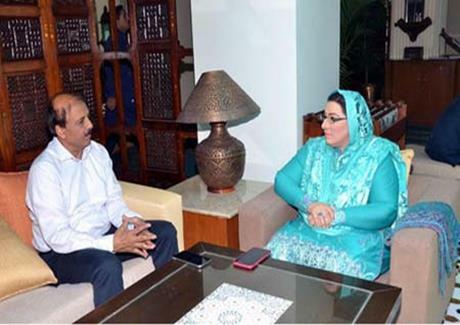 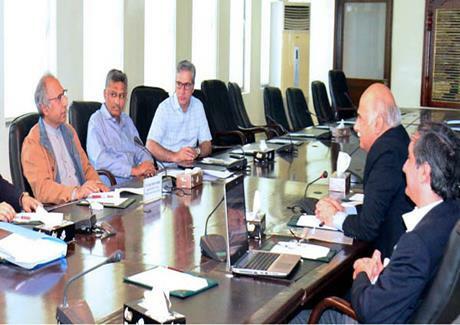 President Dr. Arif Alvi was briefed here on Monday about the progress of the projects being undertaken under the Sindh Infrastructure Development Company (SIDC). 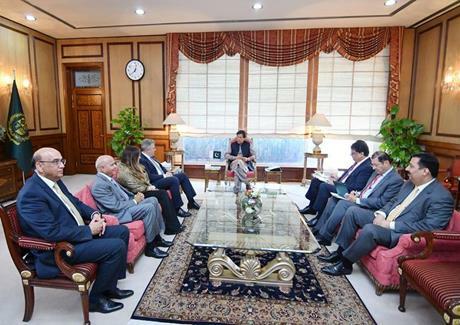 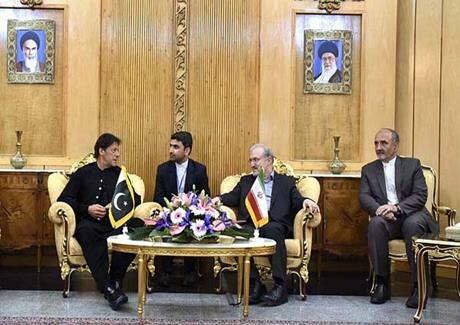 Prime Minister Imran Khan on Monday said that Pakistan would do everything to promote its bilateral ties and trade with Iran. 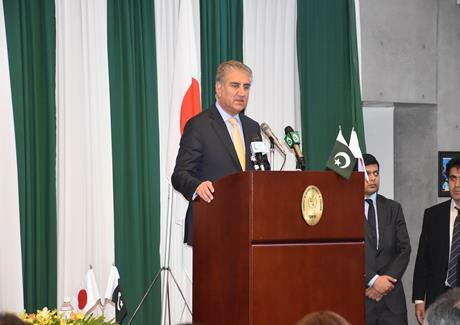 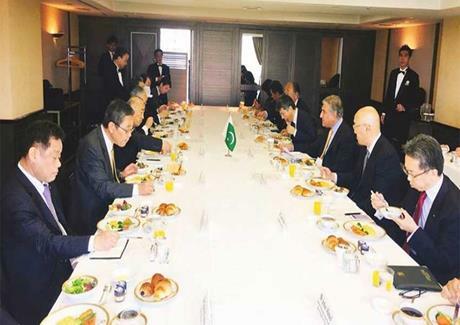 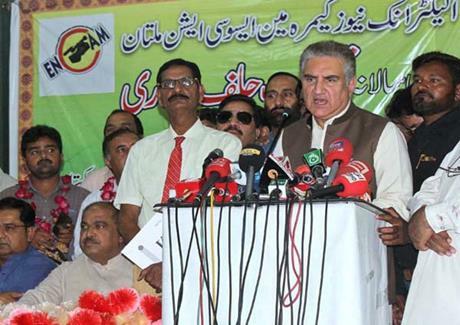 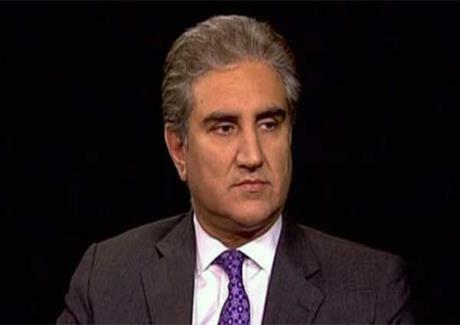 Foreign Minister Shah Mahmood Qureshi has said government is trying to ensure all possible facilitation for the overseas Pakistanis. 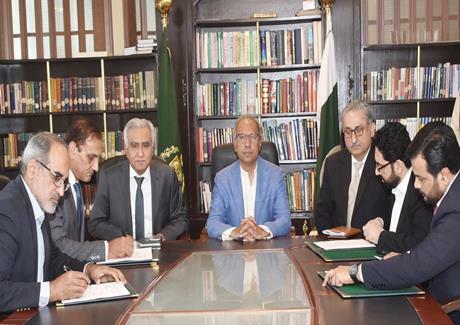 Economic Affairs Division has signed a loan agreement worth 551 million dollars with the International Islamic Trade Finance Corporation for import of oil and LNG. 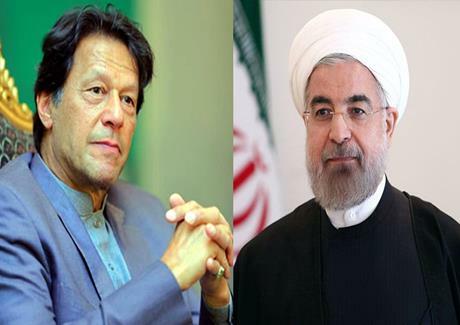 Prime Minister Imran Khan is in Tehran on his two-day official visit to Iran to hold talks with Iranian leadership on bilateral and regional issues. 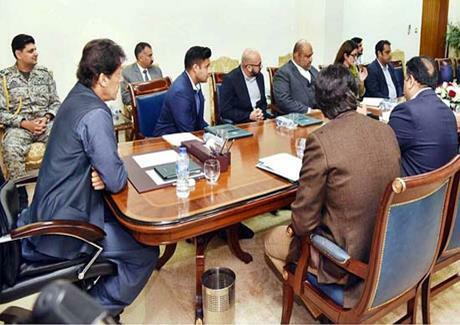 Prime Minister Imran Khan has expressed his government's commitment to uplift Balochistan to make it at par with developed parts of the country. 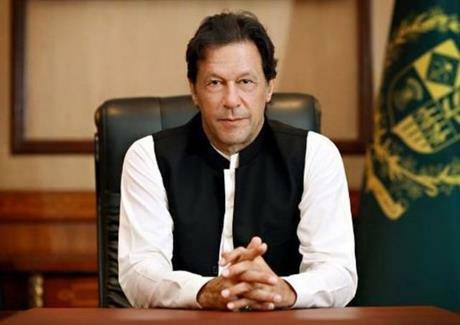 Prime Minister Imran Khan will pay a two day official visit to Iran from tomorrow (Sunday). 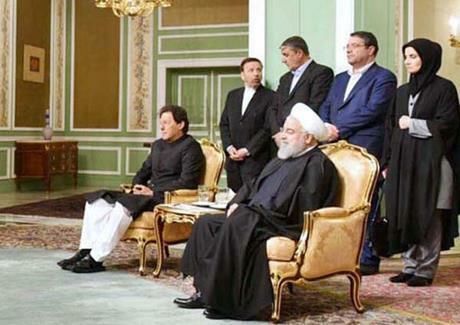 He is visiting Iran on the invitation of Iranian President Hassan Rouhani. 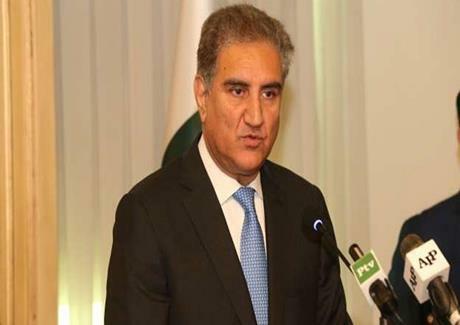 Foreign Minister Shah Mehmood Qureshi on Saturday said Pakistan would fence its border with Iran to prevent recurrence of Omara like terror attacks from across the border. 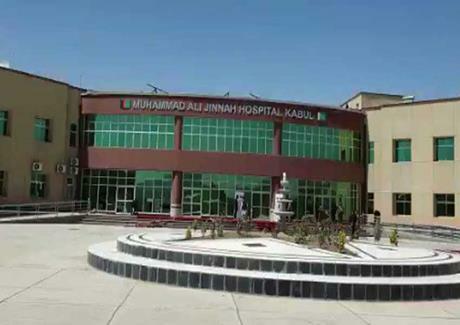 Pakistan officially handed over two hundred bed state of art Muhammad Ali Jinnah Hospital to Afghan Government in Kabul today (Saturday). 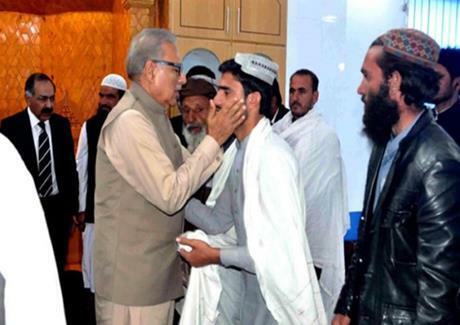 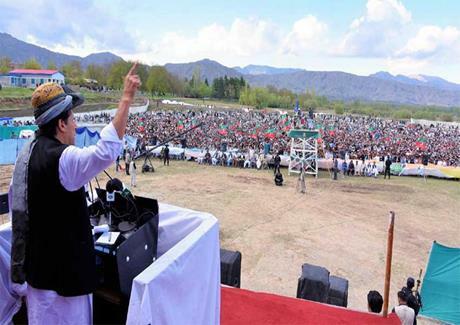 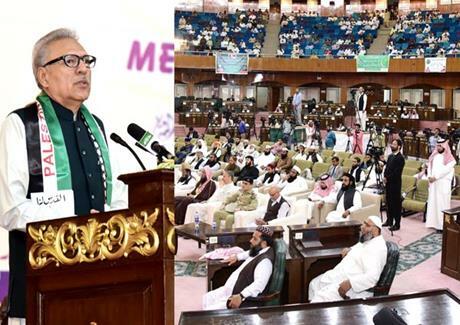 President Dr Arif Alvi on Friday urged the parents and teachers to inculcate the habit of book reading among new generation saying knowledge was vital to materialize the vision of Naya Pakistan. 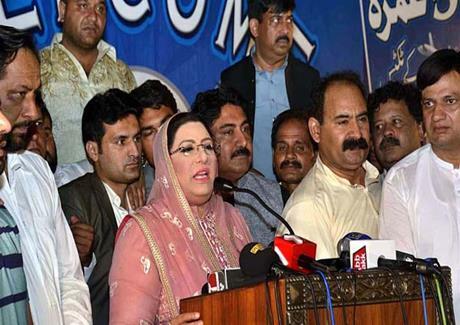 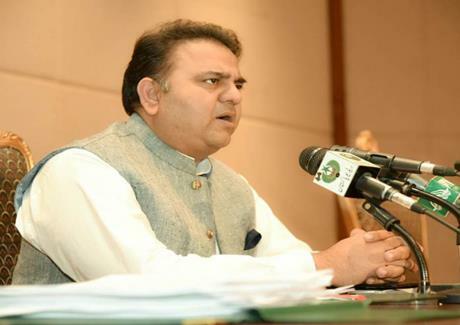 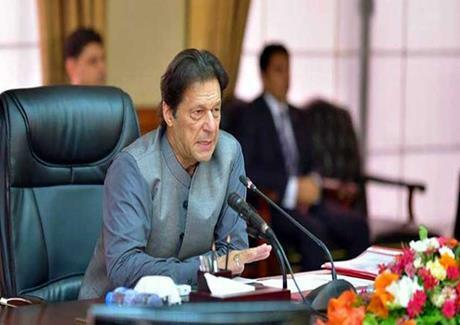 Prime Minister Imran Khan has hinted at more changes in the federal cabinet on the basis of performance of the ministers. 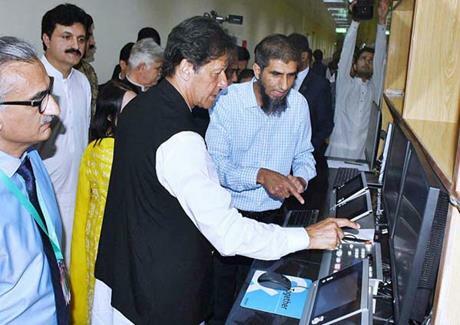 Prime Minister Imran Khan Friday inaugurated the new department of Clinical and Radiation Oncology at Shaukat Khanum Memorial Cancer Hospital (SKMCH) and Research Centre, Peshawar. 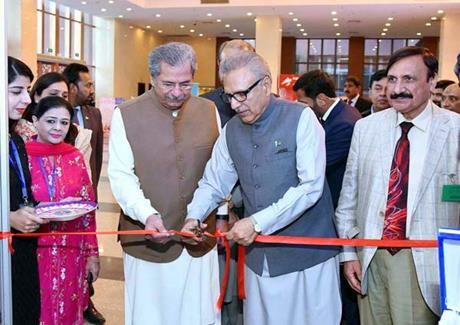 President Dr Arif Alvi Thursday said China Pakistan Economic Corridor (CPEC) project had made Pakistan an important destination for global trade and investment. 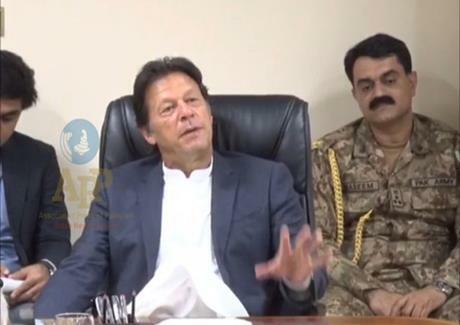 Prime Minister Imran Khan Thursday strongly condemned the dastardly act of terrorism took place in Buzi Top area of Balochistan at Makran Coastal Highway targeting innocent people. 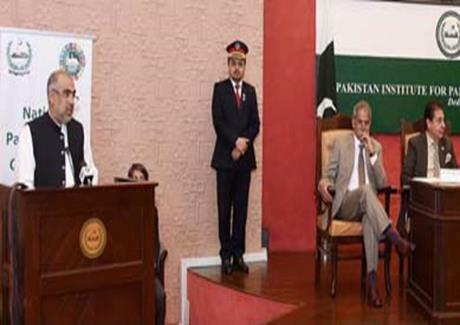 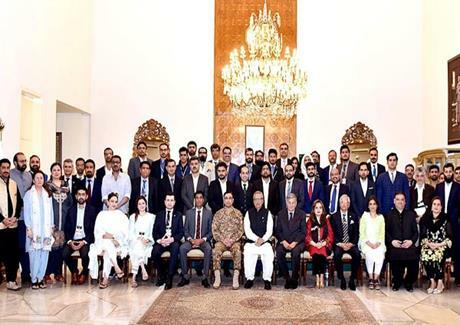 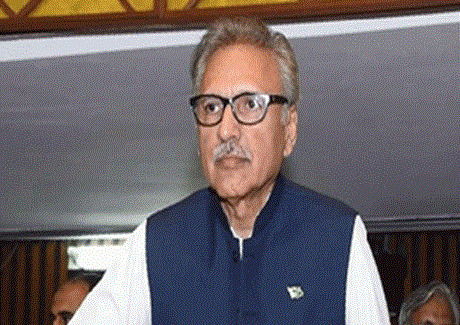 President Dr. Arif Alvi on Wednesday said that universities had crucial role towards human resource development, which ultimately contribute towards socio-economic progress of the country. 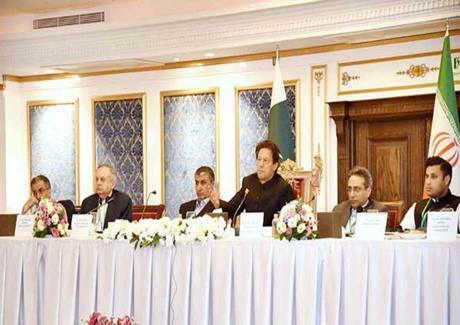 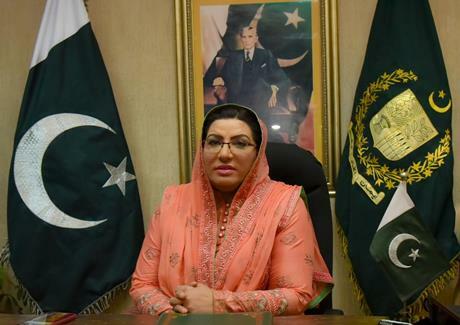 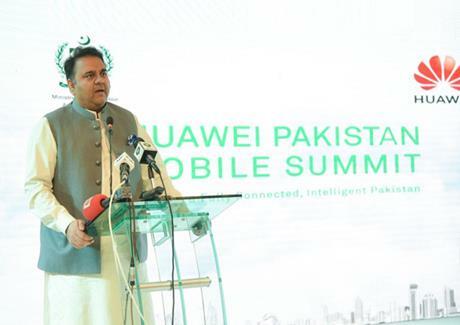 Prime Minister Imran Khan Wednesday said digitalization was critical to ensuring efficiency and transparency in conduct of official businesses. 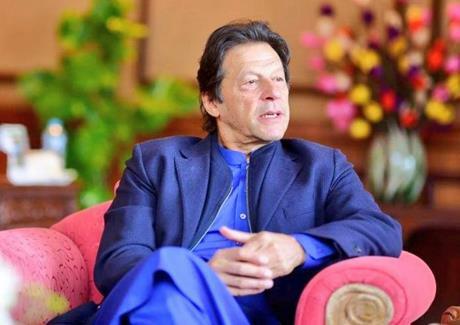 Prime Minister Imran Khan would launch landmark Naya Pakistan Apna Ghar Housing Scheme today. 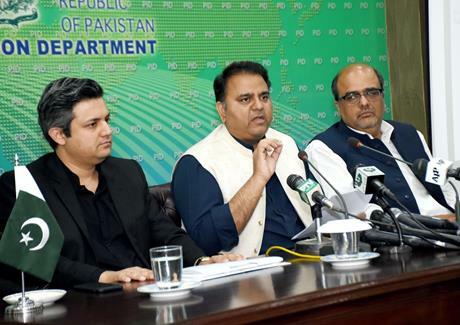 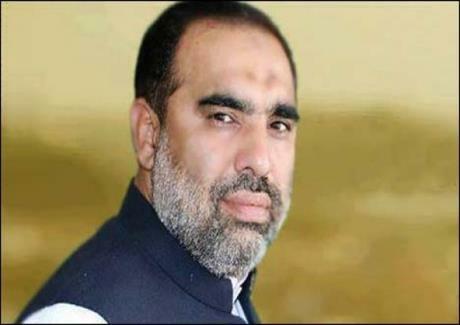 In the first phase, one hundred and thirty five thousand residential units will be constructed. 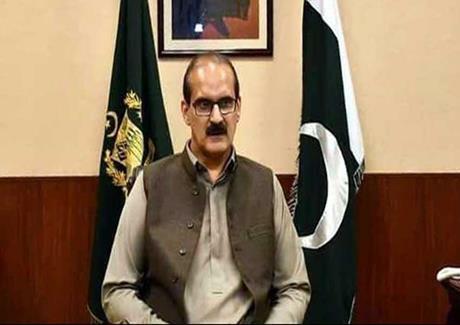 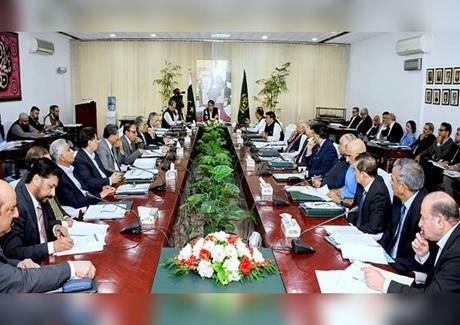 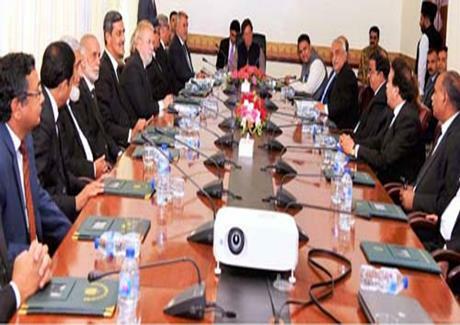 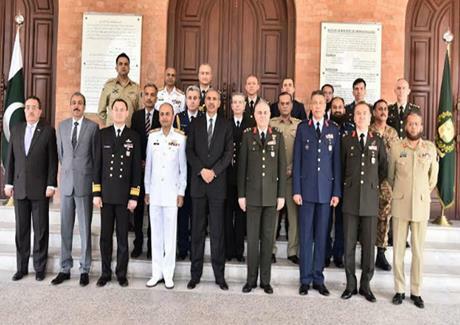 The Federal Cabinet on Tuesday expressed the resolve to continue the crackdown against terrorists under National Action Plan (NAP) to eventually eliminate the menace from the country. 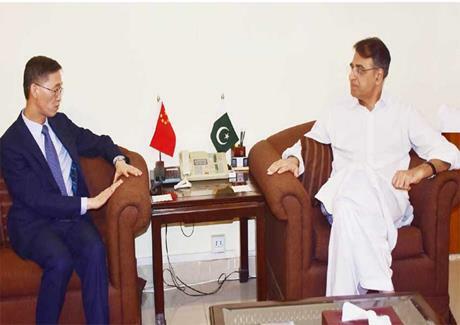 Finance Minister Asad Umar says China is a reliable friend and its support is essential for the social and economic development of Pakistan. 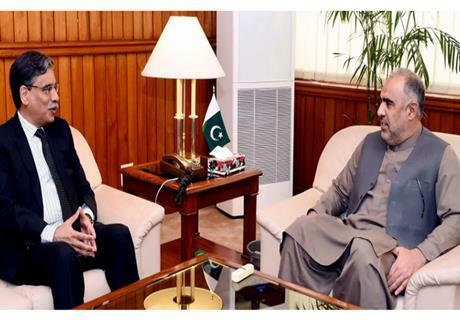 In a meeting with Chinese ambassador Yao Jing in Islamabad. 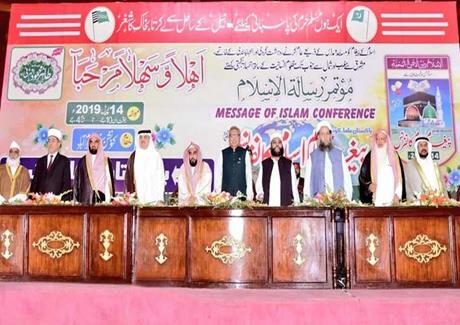 The 4th Paigham-e-Islam conference has begun in Islamabad. 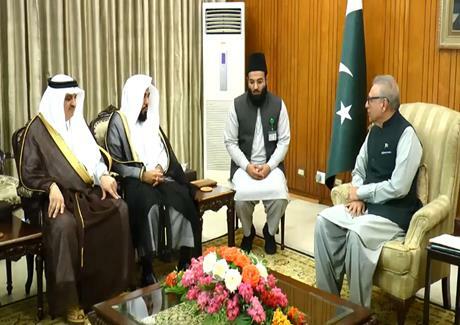 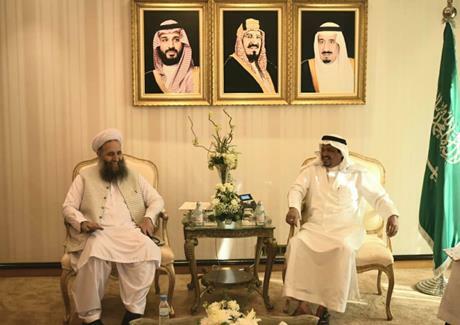 At the onset of the conference, Imam-e-Kaaba Sheikh Dr Abdullah Awad Al-Juhany recited the Holy Quran.